This is the world’s best charcoal, made of hardwood with great life and durability. This is not a soft charcoal so it will last three to five times as long. It also has better heat retention, giving the user the desired reflective heat to solder faster and easier with better flow. 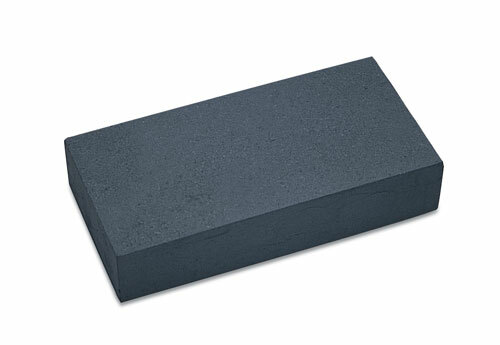 Our premium blocks are wrapped in PVC, then individually boxed, eliminating the mess often associated with charcoal. Measures: 3 1/8" x 2 3/8" x 1 1/4".